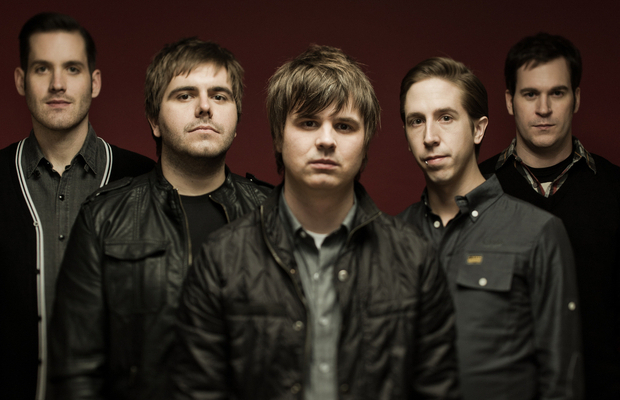 Silverstein have re-recorded “Smashed Into Pieces” in honor of the 10 year anniversary of their first album, When Broken Is Easily Fixed. Fans can stream and download the track for free below. Tell us what you think!